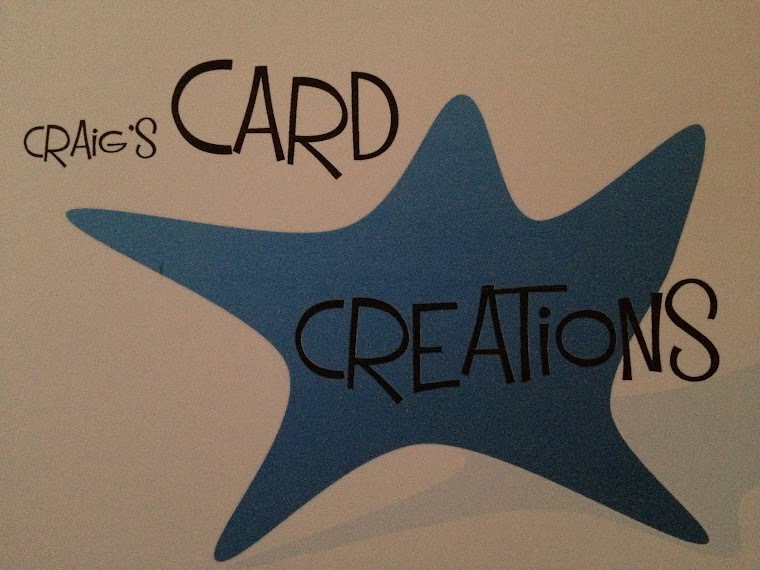 Here I have combined both my Hunkydory products and my tonic dies to create these cards. Elegant vine square base die. "In the snow" topper sheet. 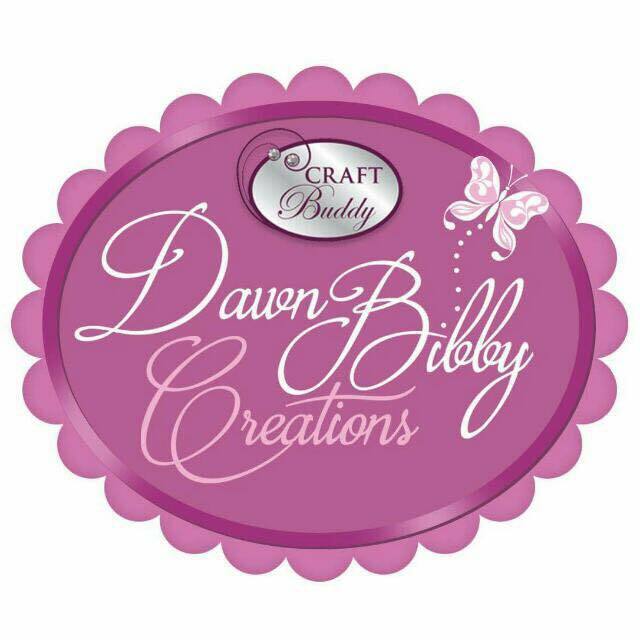 Spray & sparkle - Crafters Companion. 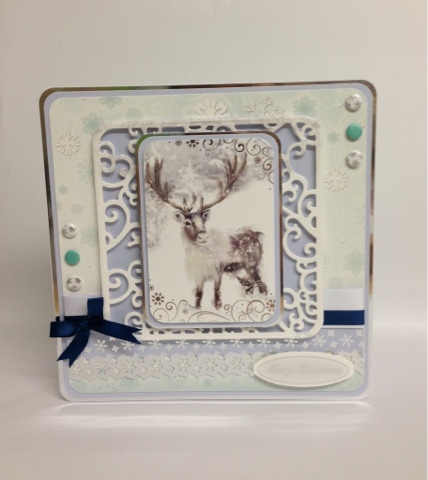 White/silver snowflake & dark pastel green card candi - Craftwork cards. 25mm white satin ribbon - American Crafts. 10mm deep blue satin ribbon - American Crafts.